Maybe you will be fond of taking GoPro- the little magic box out on vacation with great fun. Once you are back to the comfort of your armchair, you might want to share away the adrenaline-soaked moments of joy. Then have you thought of use the large screen of your iPad instead of the tiny display of the actioncam? 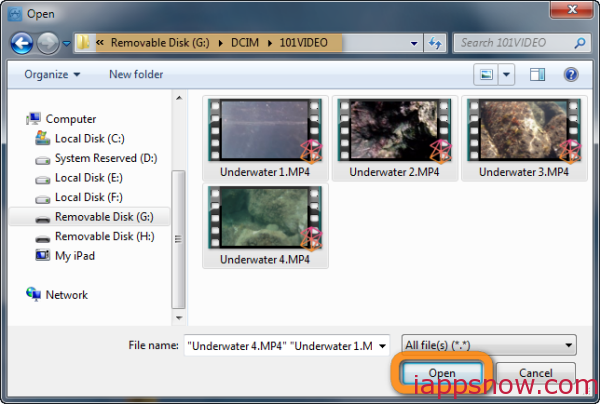 In fact, importing your favorite high-definition GoPro videos to iPad or iPhone is easier than shooting them. Especially if you are into recording your whitewater rafting endeavors. 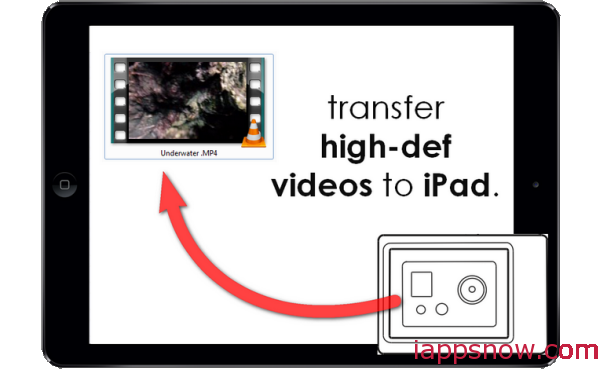 Here’s how quick it is to transfer any actioncam MP4 video files to your iPad. Free download CopyTrans Shelbee here. 1. 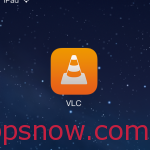 First, get the free VLC iOS app by VideoLAN on your iPad. 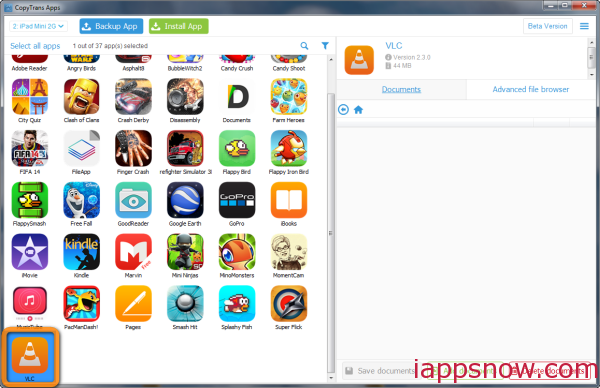 Free download CopyTrans Apps here. 3. 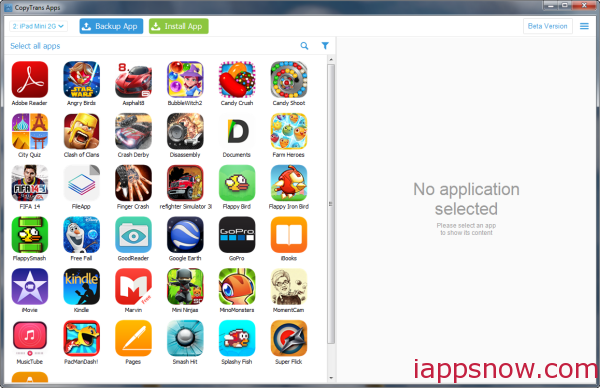 Run CopyTrans Apps and connect the iPad to the PC. 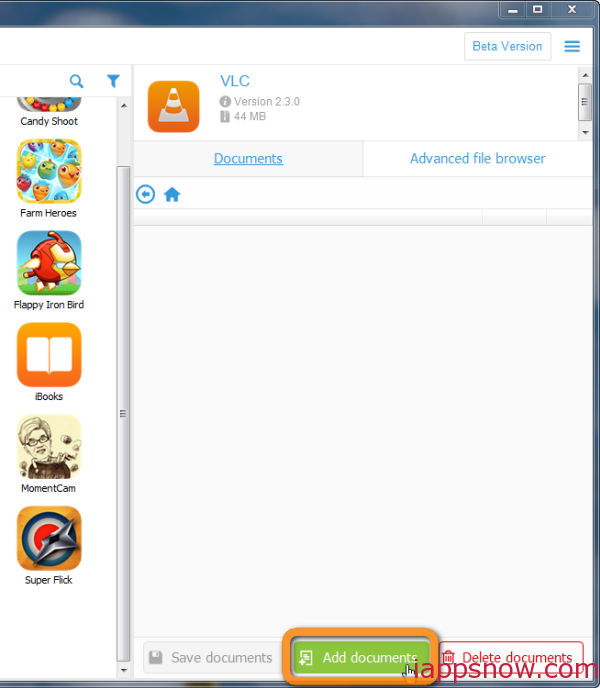 The iPad app icons appear in the program window. 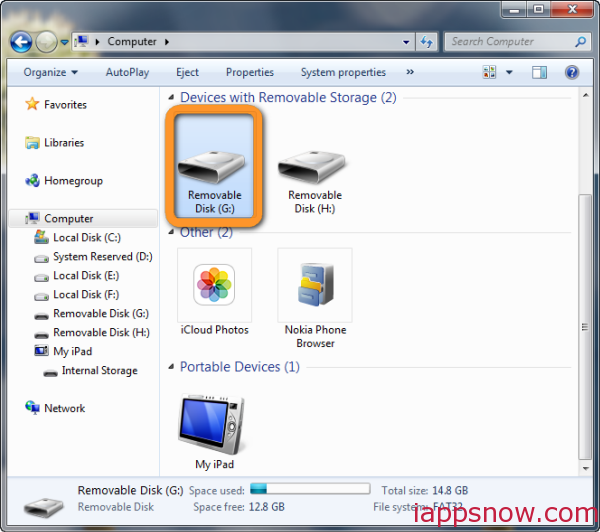 Learn How to transfer photos and albums to iPad? If you are a lucky owner of a Remote-Compatible GoPro HERO3, you can also use the official GoPro iOS app to connect to the camera and to copy photos and videos to your iPad or iPhone. That’s it. Enjoy your newly-transferred GoPro videos on your iPad or iPhone! 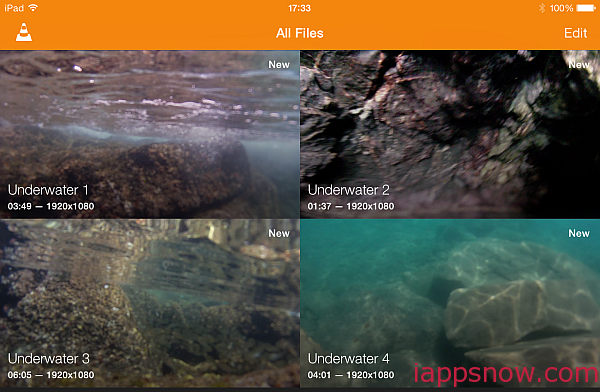 Also you can put your GoPro video to iMovie, Xbox 360, Xbox One and TV channel. Read more GoPro videos iPad iPhone transferring tips here.